Colorado Amendment 64 made headlines around the world in 2012. The popular ballot initiative made it legal for people aged 21 and over to possess certain amounts of industrial hemp or cannabis (marijuana). Essentially, Amendment 64 legalized the personal recreational use of marijuana much in the same way as alcohol may be used. In addition, the new law allows for the “commercial cultivation, manufacture, and sale” of cannabis. In spite of marijuana’s new legality in Colorado, possession of it may still lead to arrest. It’s important that the finer points of the law be understood by anyone considering using, growing, or purchasing the substance. If you have any questions about Amendment 64 and laws regarding marijuana possession, don’t hesitate to call The Bussey Law Firm, P.C. at (719) 475-2555. You may only possess one ounce or less of marijuana. You cannot give a gift of more than one ounce of marijuana to another adult. 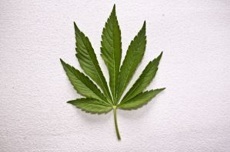 A person can grow up to three immature cannabis plants and three mature cannabis plants. Non-Colorado residents may only purchase one quarter ounce of marijuana at a single transaction. Consumption of marijuana is not permitted “openly and publicly” (e.g. smoking a joint while walking down the street). If you want to know more about Colorado’s marijuana laws, or if you’ve been arrested for a marijuana related crime, you need to consult with an expert drug crime defense attorney. The Colorado Springs legal team at The Bussey Law Firm, P.C. 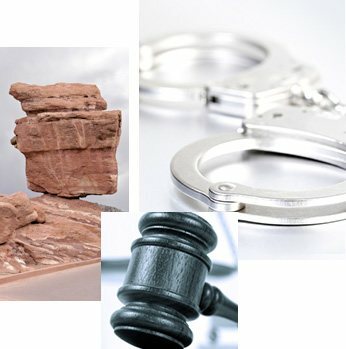 has over a decade of experience representing defendants charged with minor and major crimes. Don’t take being charged with a marijuana crime lightly. A conviction can have serious repercussions. We will work to get your charges reduced or dropped all together so you can avoid fines or jail time. Call The Bussey Law Firm, P.C. at (719) 475-2555 for a free consultation.